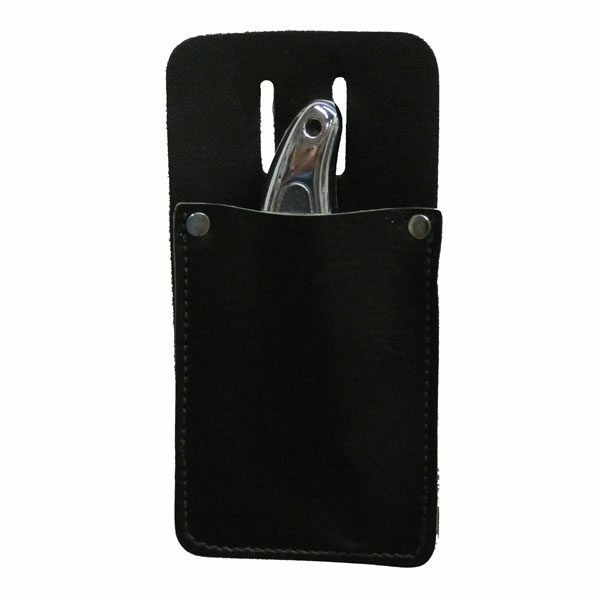 Convenient lanyard hole allows for easy attachment. 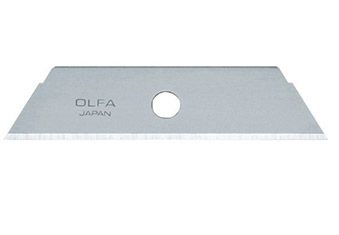 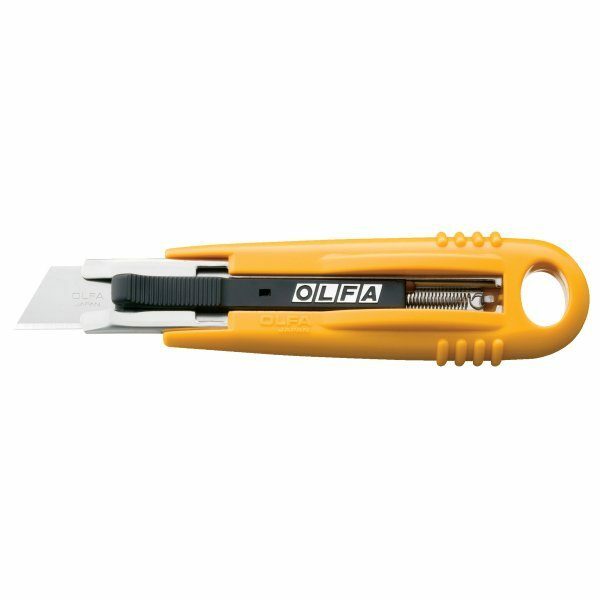 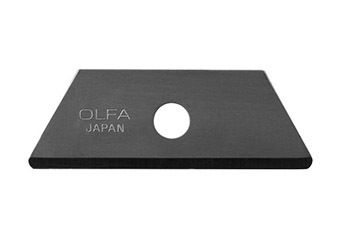 Make safety a priority by choosing the Olfa SK6 safety knife. 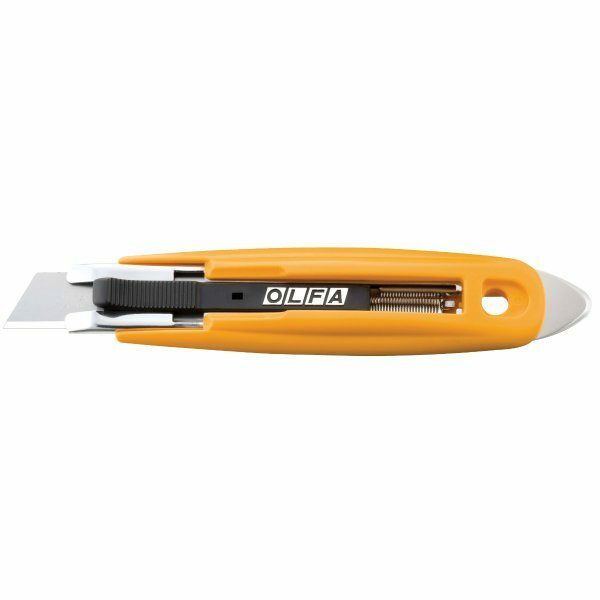 This safety cutter features the FlexGuard automatic protection system. 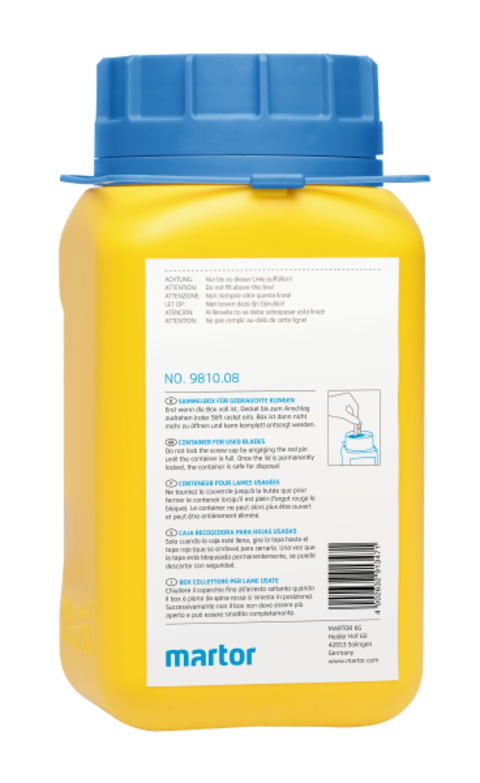 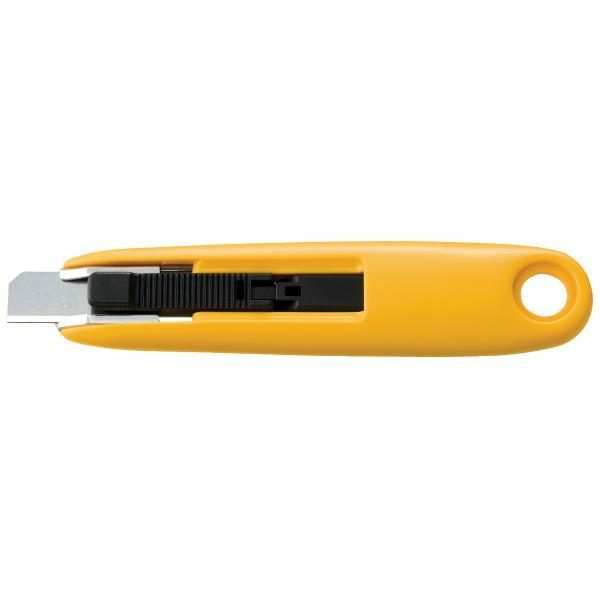 It is shielded with a spring-activated guard that causes it to retract when it loses contact with the cutting surface. 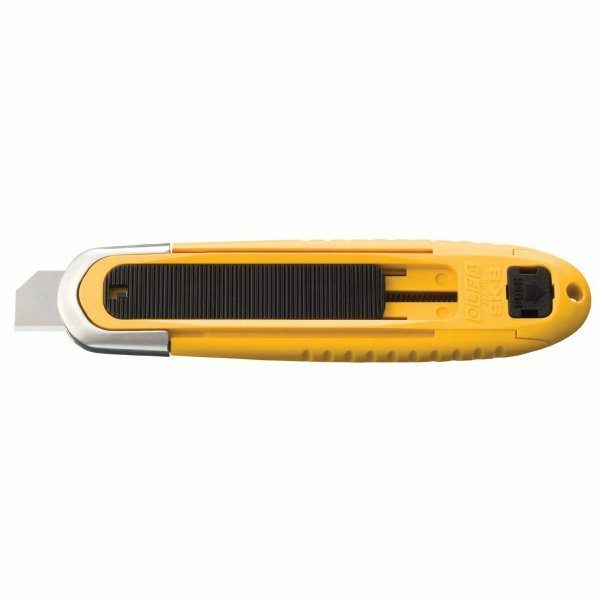 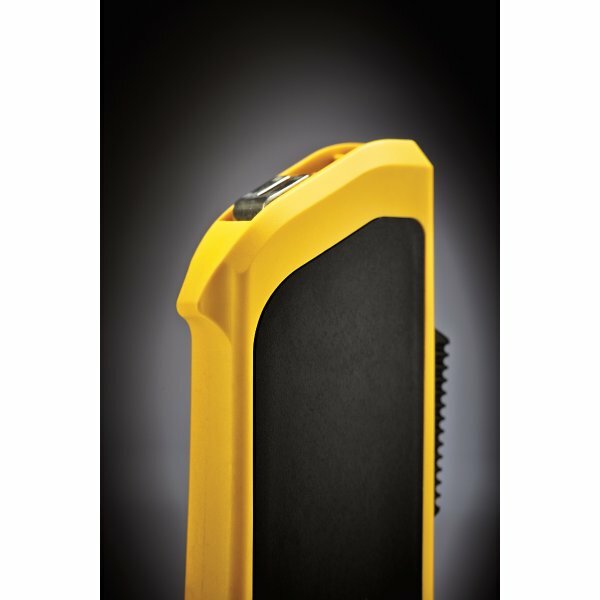 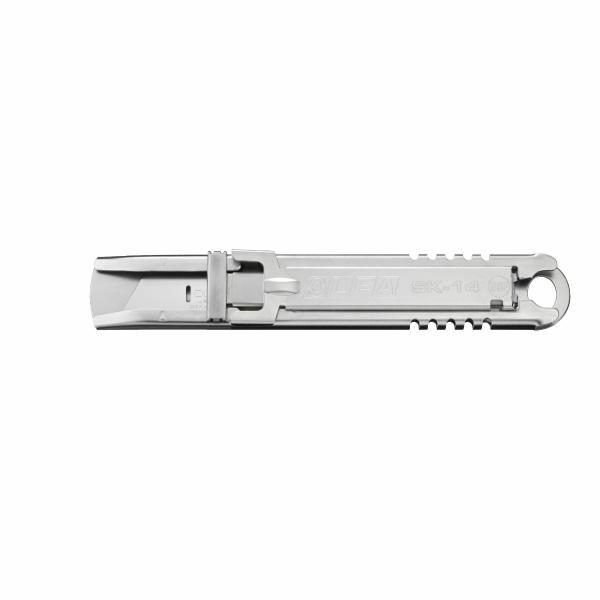 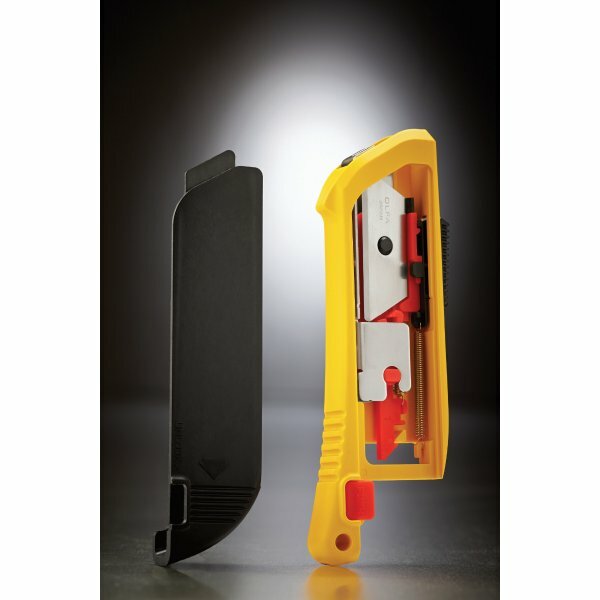 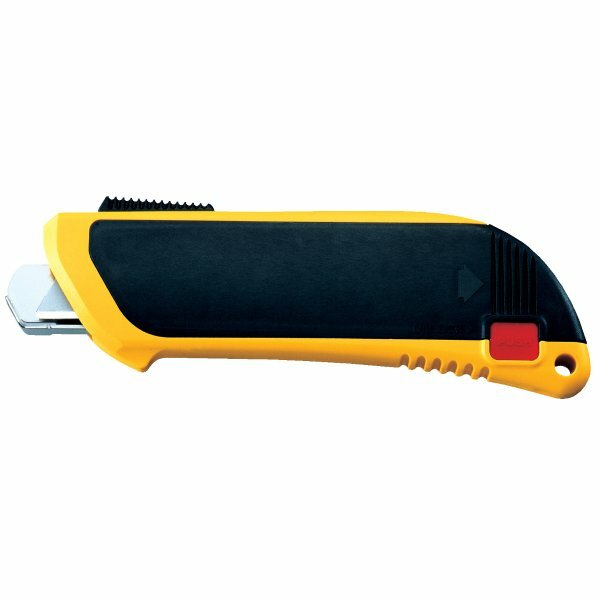 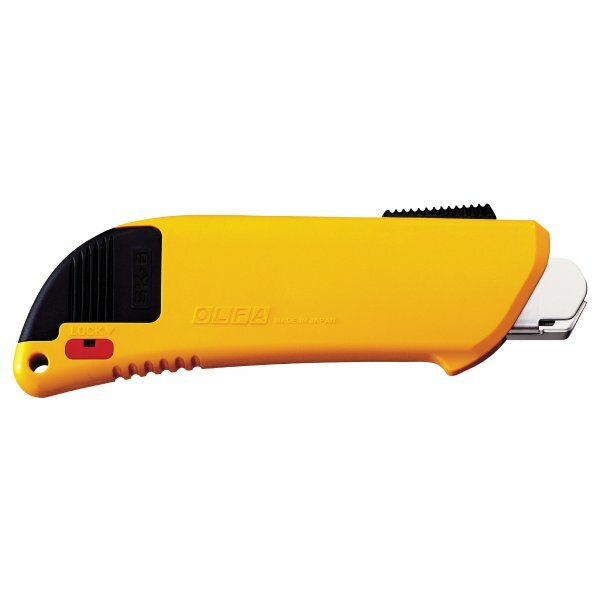 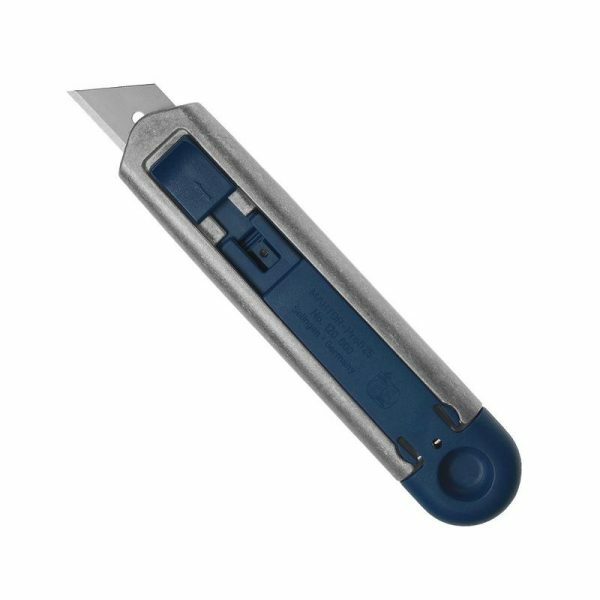 Use this knife for cutting light to heavy-duty materials such as cardboard, packaging, film, trimmings, shrink wrap and strapping.